4k00:26Medium shot baseball player playing catch in baseball diamond from outside the fence. 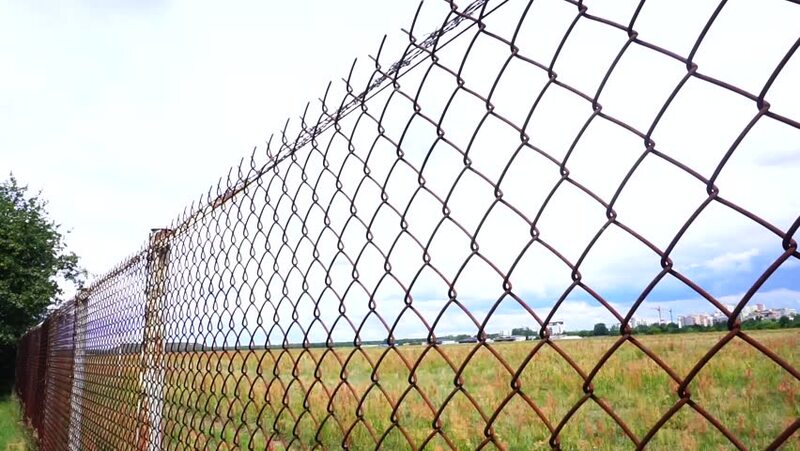 hd00:08Poland, Warsaw, August 25, 2018: a metal fence made of wire around the airfield in Warsaw. hd00:13LOS ANGELES, CALIFORNIA, USA - April 4, 2015: Morning view behind the famous Hollywood sign in Los Angeles's Griffith Park. hd00:08Barbed wire against the sky. hd00:16Barbed wire along the fence. Silhouette of barbed wire against a gray sky.